← Listen to that ‘song’, what do you think it is about? This is brilliant and one of the funniest things I have EVER read!!! I laughed out loud through the ENTIRE piece!!! Great psychological profiles and great portrait of your family dynamics! It is not often that I am captivated by a piece, much less laughing all the way through it. Thanks again & I’m really honored by the fact that you liked this. Haha! This is so funny. I laughed so hard, there are tears in my eyes. LOL! I am a bit confused. What to do first – to laugh or to stand up and salute you. Ultimately I have done both. You can and should be, a great role model for others -especially girls. hahaa! Thanks Surindernath, I know our kind can be totally unpredictable at times! That’s one reason I have more friends of the opposite gender! 😀 Thanks for stopping by, keep coming around more often! I know what it ‘takes’ to write what you have written ! Hahaha.. That was so funny.. Here I was, thinking only my parents make me feel as if I was their biggest disappointment… But, I guess all parents are the same.. Hey!! 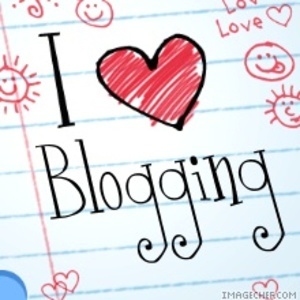 I would like to nominate you for the Super-Sweet blogging award!! Hahaha! I wish something like this existed! I wanted to let you know that I read this piece out loud to my husband and my 19 y.o. son and they both loved it. We all agree that it’s an award-winning piece of writing. Have you considered submitting it to a magazine or a contest? It never really occurred to me to consider submitting this to a magazine or a contest. In fact, I wasn’t even very sure if I should be publishing it here. But now, I’ll definitely consider your suggestion, more so because it’s from my dear friend & much loved blogger- you! Very fun and excellent writing :), and I enjoy reading it, like a new adventure to me because i have a different kind of parents, they mostly accept their children as they are. For me, I will do the same as well. I am pleased to share with you my nomination for A Though-Provoking Blog Award. Please see my latest post for details. 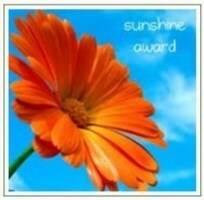 I am way behind in posting my blog awards so please do not think that I will not be posting yours. I cherish each one! Haha! fun post! Really enjoyed reading it…Reminded me those days before results were announced…and Yeah, Hi5! 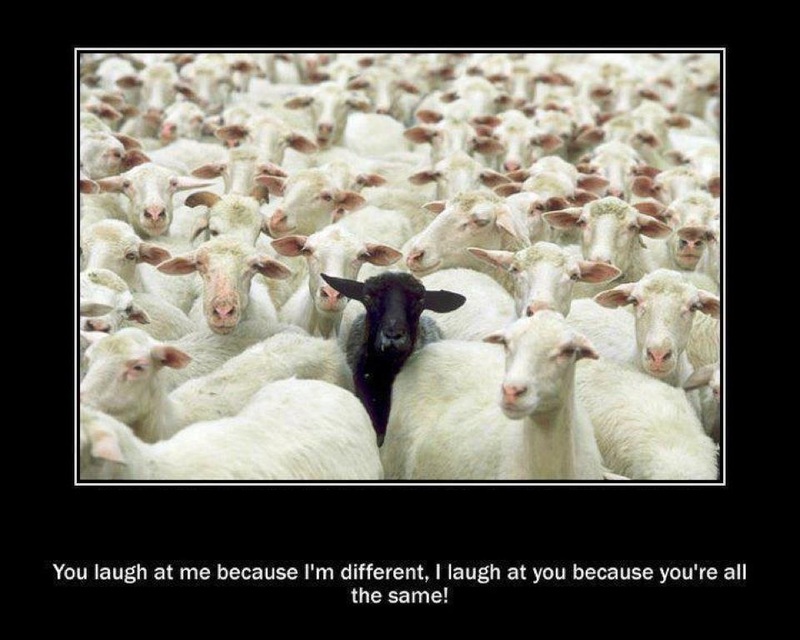 Even I am black sheep of my family! High Fives 😉 One more thing which reminds me … more often than not just before the results my parents would invariably compare me with neighbors son or daughter on how good they are towards their studies where as i would spend time lazing around…!!! Wow..❤.. hehehehe your writing skills are awesome 🙂 So fun to read 🙂 .